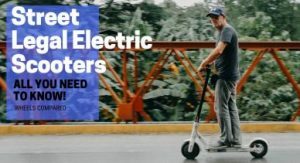 Buying longboard wheels can get a little bit tricky, and it should be as there is a lot to look for when choosing those perfect wheels that will tune in perfect with your style of riding. 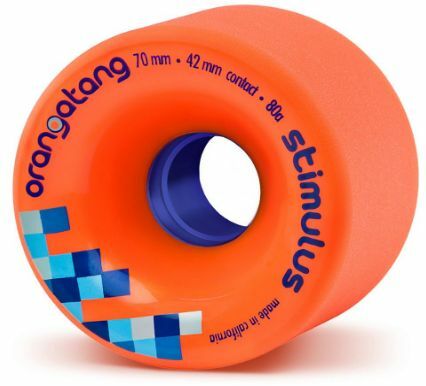 So, whether you are into bombing hills, general cruising or sliding and freeriding; you need a specific set of wheels that will enhance your performance and the performance of the board, giving you a unique experience in riding. 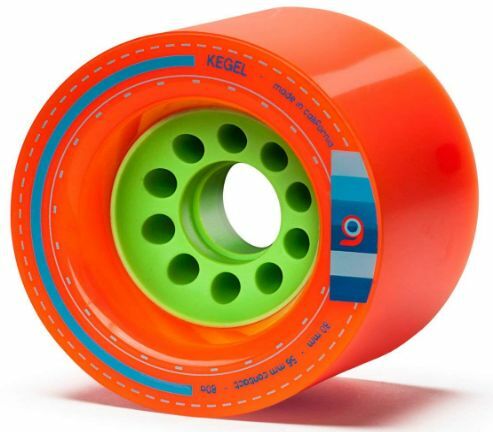 To do that you need to know the features that are necessary to have in your longboard wheels. So you’ll need answers to some questions like what size should I get? Which kind of shape do I need? The contact patch, skin, durometer, in short, there’s a lot! 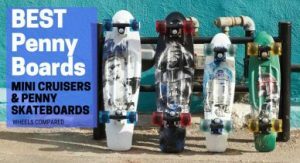 So I’ll suggest you go through our buyer’s guide later in the section below which will cover everything that you need to know in order to choose your longboard wheels. 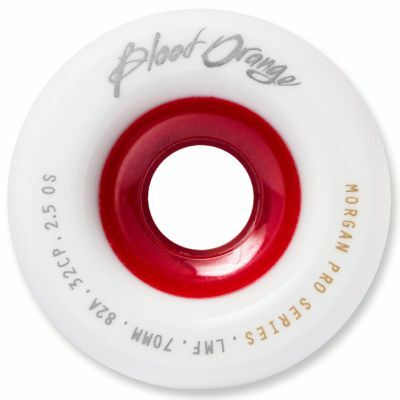 Now let’s take a look at the feature overview of the Top 3 Best Longboard Wheels. 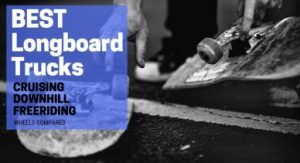 After that, there’s a Comparison Table and Buyer’s Guide that will further help you to choose your perfect longboarding wheels. 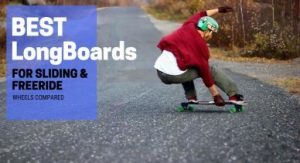 Now, you know which are the wheels best for longboarding so let’s start with reviewing each and every one of the longboard wheels, and I’ll let you know why they are best and what are the pros and cons. So stay tuned and let’s get started. 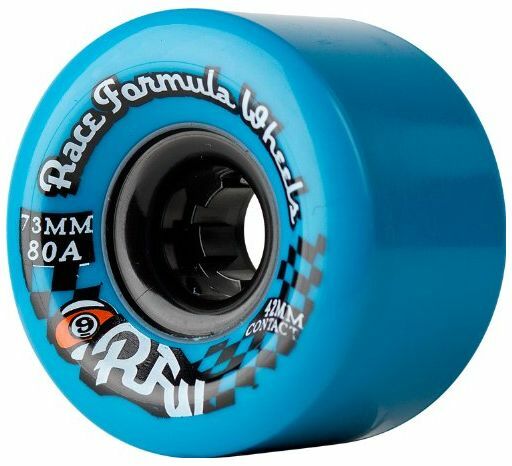 Let’s get started with how to choose longboard wheels. 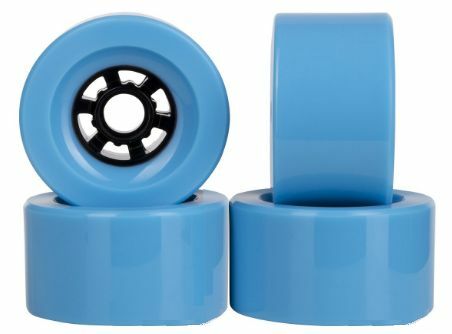 There are a huge variety and sizes of longboard wheels that all have different characteristics to make them better or worse for different types of riding. So let’s hop into it and see which will be the best longboard wheel for you! The first thing that you wanna look into when you are looking at wheels is! What Size? And you generally dictate size by the height of the wheel from bottom to the top of the wheel. So, a tall wheel is going to be great for pushing and cruising around town because it’s gonna be fast and it’s gonna roll over anything and also it’s going to be great for downhill as you’re going to get that fast overall top speed. 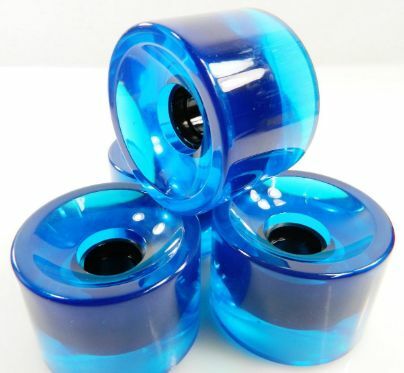 Smaller wheels are going to be great because its gonna fit on more setups. So, if you just have like a park deck or something they might wanna have something like more in 55mm to 65mm range. 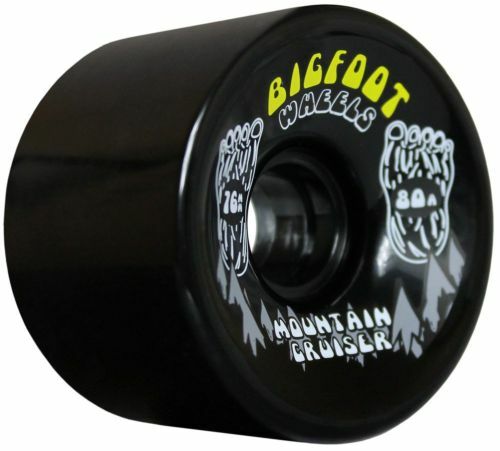 Whereas, if you have big cutouts or wheel wells on your downhill or a freeride board then you can fit a little bit bigger wheels from like 70mm to 75mm or even larger if you like. Otherwise, you won’t have any problem with the fittings. So after you have figured out what wheel size would be good for you, the next logical thing is to figure out what shape you want your wheels to have! There are a few main things when it comes to the shape of longboard wheels. The first is ‘’Lip Profile’’ as you can see these wheels have really sharp lips and sharp lips will give you more grip because these will grab the road and won’t break the traction and slide out. Also, good grippy wheels with sharp lip profile are great for downhill riding because it’s going to keep you on the road. It’s also good for carving and cruising because you, of course, don’t want to be sliding off the road. So that’s gonna make sure that you aren’t sliding and have all the grip you need. On the flip side if you want a slide wheel, a freeride wheel or if you just want to slash around and want something that will break traction when you need to then you’ll want a rounded lip wheel. As you can see instead of having that sharp lip on edge it is angled down. They have a radius edge all the way down to the core. So as they wear down, they are going to stay nice and round for you. Next up on the shape is the contact patch. Now as you can see the contact patch is the width of the wheel from the lip to lip. Regarding the sharp lip wheels, you can tell they have a humongous wide contact patch where on the other hand on the rounded lip wheels the contact patch is comparatively narrower. The big wide contact patch is going to give you tons of grip whereas the narrow ones give you less grip. 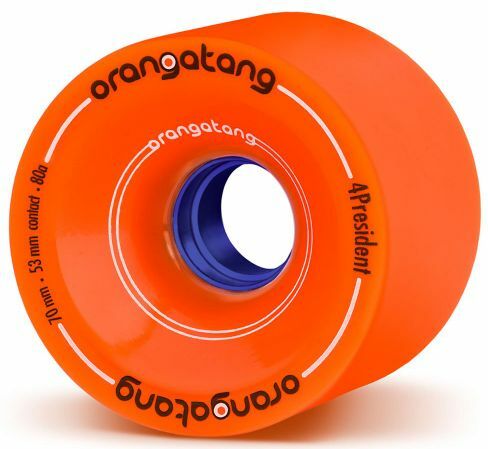 The less grip is great if you want to do more freeride sliding which is why you’ll see most round lip wheels paired with a more narrow contact patch because it’s gonna break free a lot more easily and it’s also going to slide longer, not slowing down. 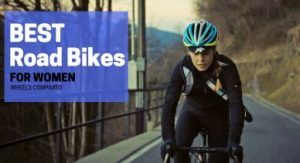 So you can keep sliding and have fun without losing all your speed and having to go on a bigger hill. Whereas these wide race wheels right here they will slow you down quickly into corners. You’re just going to be able to nail your lines and have that exit speed. If you want to go fast and rail corners and maximize that exit speed, you should look for larger and wider contact patch. Another thing to look for in the contact patches is that you’ll notice that some of the wheels have a really shiny outer skin and some of them have more of a softer, rougher contact patch. Why you should be concerned is when wheels come out of there molds they all have their shiny exteriors call the skins. So what this shiny skin does is that it makes them very grippy making it hard to make them slide. Generally, for your downhill wheels you’re gonna want wheels that have shiny skin on them because its gonna make them very grippy, whereas with freeride wheels people don’t want them to be grippy right away so what manufacturers do is that they’ll stone ground that stuff off from the edge and then its going to slide very smooth and easy right out of the package. 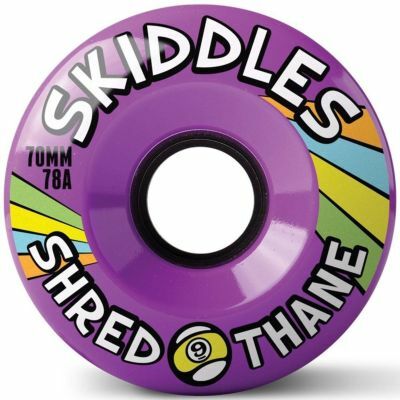 Most wheels you’ll find for freeride are going to have that rougher contact patch on them because it’s just going to be more of a pleasant experience when you first put them on your board, they’re gonna slide out, and it will be a lot of fun right from your very first run. The next basic speck that you’ll see on all your longboard wheels is the durometer. 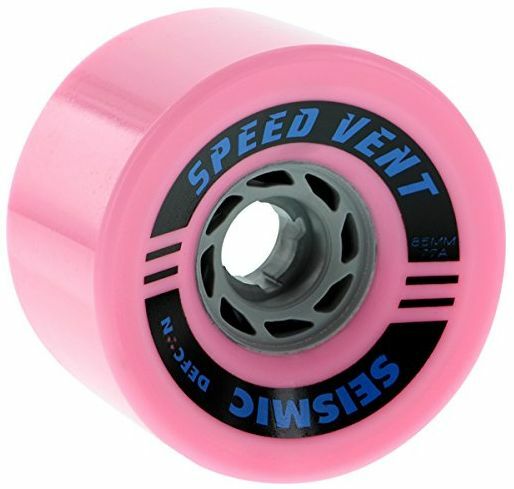 Now for longboard wheels, you’ll generally want softer wheels because they are going to roll over anything more easily and the best thing, they are going to be quiet. For just general transportation they are going to be faster on rough pavements too. So general skateboards, park wheels are going to be harder usually between 97A to 101A. 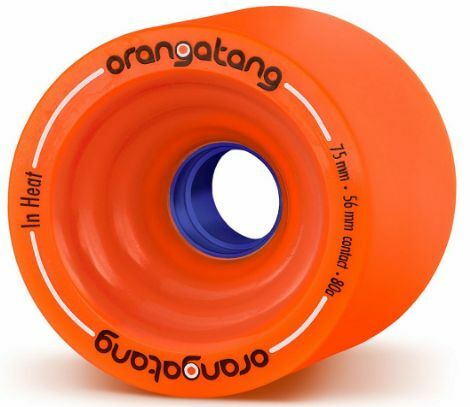 On the other hand, longboard wheels are going to be a lot softer and will range from anywhere between 75A to 86A at high ends. Note: the Lower number is going to be softer and higher the number, the harder it is. In choosing between a softer and a harder wheel, there is a lot of give and take there because if you are just trying to push around town, the softer wheels are going to be a little gummier. It’s just gonna feel soft on the road, not picking all the vibrations from the rough pavement and will roll over things much easier. Whereas harder wheels are gonna roll much faster, but you’re gonna feel all those vibrations. So you will have to pick and choose between what’s more important to you. The durometer of the wheel also greatly effects the way you slide so softer wheels tend to give you more grip. It’s more difficult to break traction and push it into the slides, but once you get it sideways, it’s going to have more control in the slide because it has that grip. Also, its gonna have the tendency to just mere on the road, and that’s gonna make it wear a little faster and be a little less durable and little less long-lasting. Whereas a harder wheel is going to be easier to break into the slides giving you less grip but once it gets going and it has more tendency to glide or float across the surface of the pavements. So because it glides, it’s going to last a lot longer, but this also means that you will have less control. So if you wanna do a lot of freeriding and sliding, then you might want to go a little more faster and have more control, a little more grip in the corners. 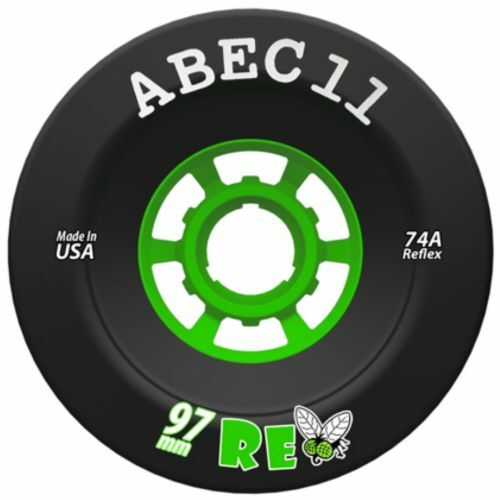 For this, softer wheels with 78A to 80A hardness is a good choice. 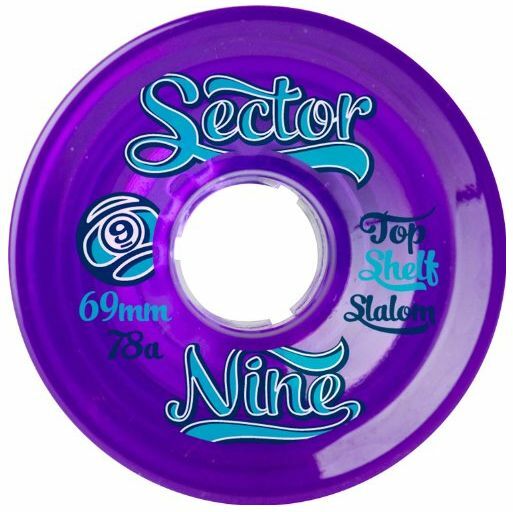 But if you want to get a little more technical, do more 360’s and spin sort of things, then a little more of 82A to 86A is going to be a better choice for you because it will also last longer for you to do tons of spins. Also if you wanna do downhill then generally 78A to 80A is the standard because they are softer and grab the road a little bit better. And there you’ll have more grip, more exit speed and you’re not going to be flying off the road. 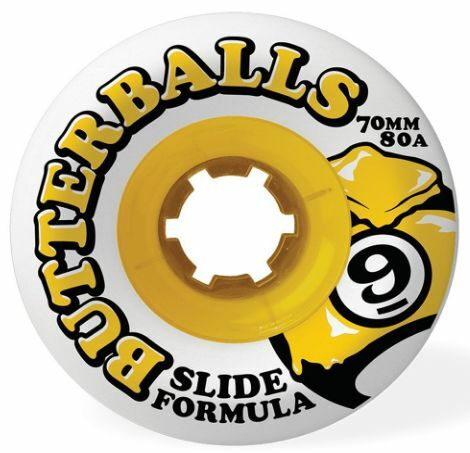 Durometer is a great general guide to go by when choosing your longboard wheels, but the actual urethane formula that makes the composition of the board also makes a huge difference on the way they perform. So not all 78A’s are going to be the same, and that’s where the quality factor comes in. This is mainly why I don’t suggest anyone go for cheaper longboard wheels. Center set wheels are exactly what you are thinking; the core is placed directly into the center of the wheel. So there is exactly the same amount of urethane on the inner side of the core and the outer side of the core. This one is the best because this is the one that gives you the most amount of grip than all the three core placement types. With the center set, you are just going to have the largest inner lip, and that’s where you’re gonna get the majority of the grip. So the center set is great for downhills because it’s going to have tons of grip you and center set wheels are also great for freeriding. They are good for freeride because once you start wearing them from one side, you can flip them over, and then you start wearing the other way. So you get more even wear and can get longer life out of your wheels this way. This also helps because you’re gonna get a narrower contact patch with your freeride wheels. So when wheels are center set, you’re gonna get more grip out of that to compensate. Next thing to talk about is side set wheels. In a side set wheel, the core is going to be all the way butted up against the inner lip. So what’s that gonna give you is very small to no inner lip which gives the least amount of grip and its gonna break from gripping into sliding very easily. So you can just lean into your wheels and just kind of push out. 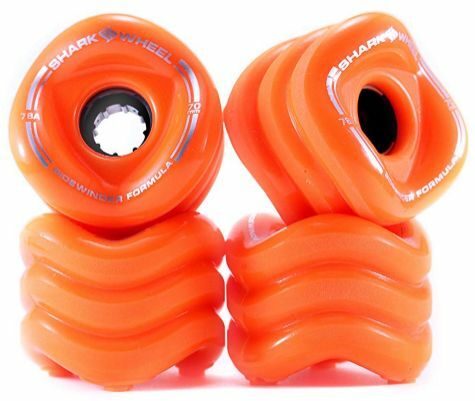 This makes them really great for freeriding, especially for beginners and if you’re having a hard time breaking traction on your wheels for the first time, then side set wheels are a great option for you because its gonna break out easier, and you’re gonna get into slides easier. This, in turn, will help beginners in figuring out how to control it from there. Finally, offset wheel placement is going to be somewhere between the center set and offset. And a lot of wheels have varying degrees of offset. With offset wheels, you’re gonna get a lot of grip typically, but it’s going to be a little easier to break in and out of your slides. So you’re gonna have a little more friendly hook up. Whereas the center set wheels stay gripped up so hard that it’s difficult to break in and difficult to hook back up smoothly. So offset wheel placement is just gonna make it a little more friendly and a little more cleaner on your drifts. 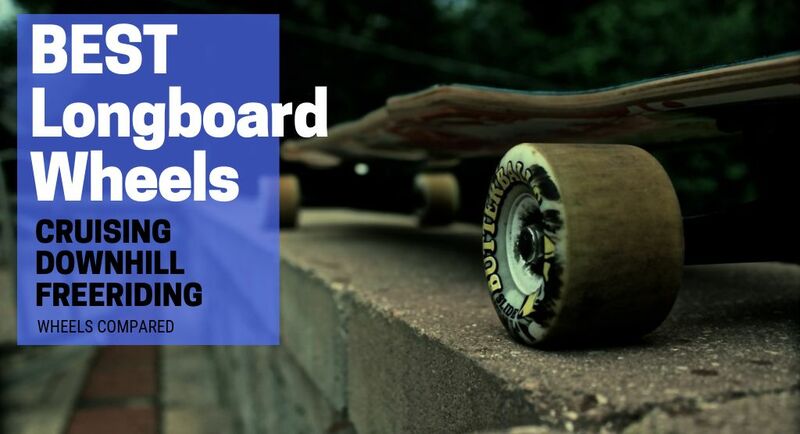 That wraps it up about everything that you need to know on how to choose longboard wheels. Wow, awesome weblog format! How long have you ever been blogging for? you make blogging glance easy. The full look of your site is great, as smartly as the content material!